Theatre North hasn't added a story. 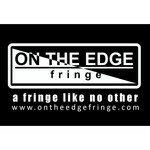 The ON THE EDGE fringe festival is North Bay, Ontario's fringe festival. We started in 2014 after several years of discussions where like minded artists rallied together to make an alternative theatre festival... a fringe festival. We all worked hard and got the first year done. We did it with very little support before hand but the festival was a huge success. We had 9 acts present 24 presentations over 3 days and raised over $9000 that went directly to the particiapting artists. Now we are expanding the festival but need funds to be able to secure technicians and coordinators to be able to handle more venues and more acts. We are seeking $2500 to pay for 5 employees for the 1 week of the festival which is scheduled to run August 11th - 15th, 2015 in the Capitol Centre in North Bay. We are growing and need you to make this festival the best it can be! 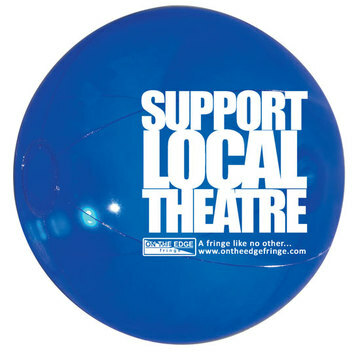 Theatre North hasn't posted any updates yet. 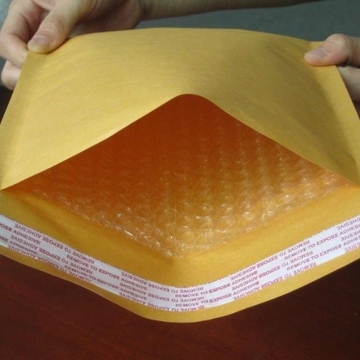 An envelope full of dreams come true will be coming in the mail. 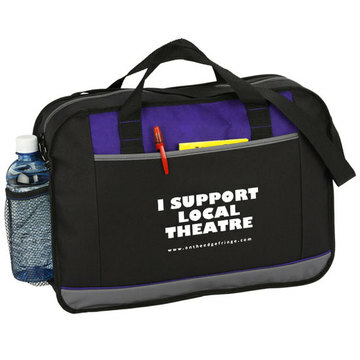 It will also have showbills, buttons and other fun gift stuff! This Package adds some special stuff to the whole thing. We put a beach ball in there as well as some other freebies! 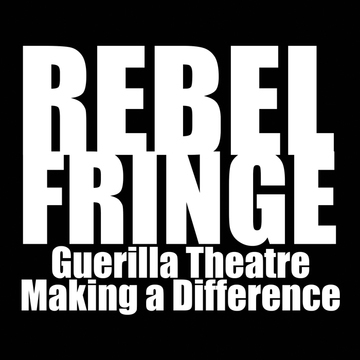 A unique "Rebel Theatre" fringe t-shirt designed specifically for 2015's festival. We will stuff that envelope with a t-shirt in your size and a pile of love from the fringe team including some photos and special offers towards the 2015 festival! We are gonna jam a bunch of sweet extras in here and then give you a formal shout out in our promotional materials and make you a supporter of the festival publicly. 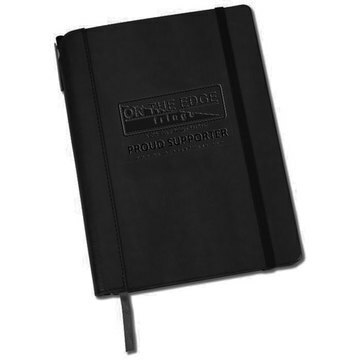 You or your business get an advert in our promotions and a shout out on our website. You will be invited to come out to the festival and given some passes! 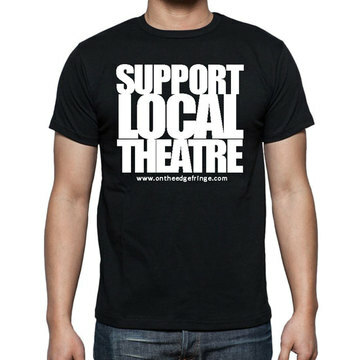 Theatre North is managing the funds for this campaign.